It’s an interesting week for news this week. I mentioned yesterday there’s a big patch for Halo: The Master Chief Collection that hit and fixed a big chunk of the online issues. 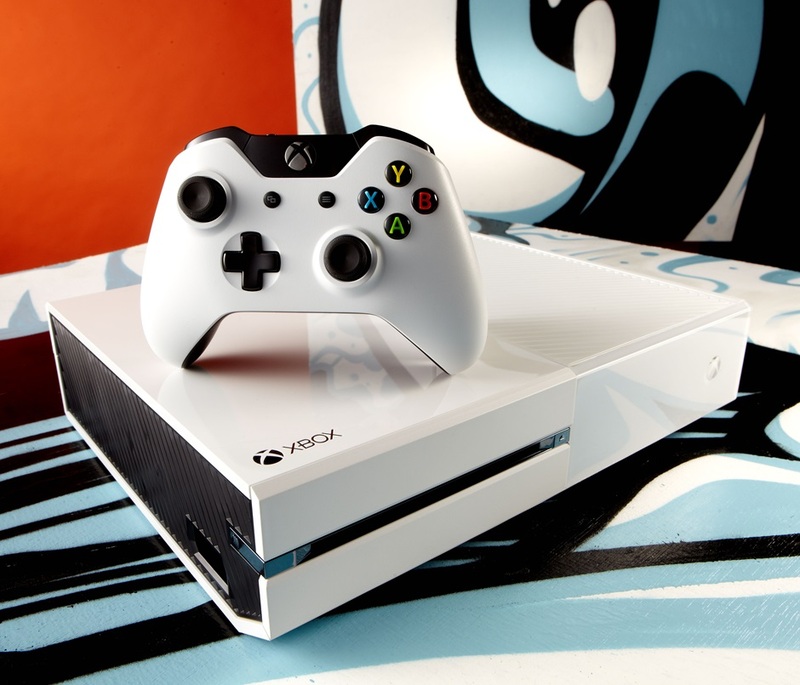 That’s not the only bit of pretty cool Xbox One news this week. Tomorrow marks the One Year Anniversary for the Xbox One, and as such, Microsoft is celebrating with some pretty cool things this weekend. Today, they’re sending out emails giving personal summaries of our playing with the Xbox One – for example, I’ve been with Xbox Live since 2004 (thanks to Halo 2), and my Xbox One gamerscore is 11,404 across 499 achievements, both of which are in the top 1% on Xbox One. Microsoft is sending out plenty of emails like this this weekend – including unique player emblems that show off Year One, and a special background for players that also were there on Day One. 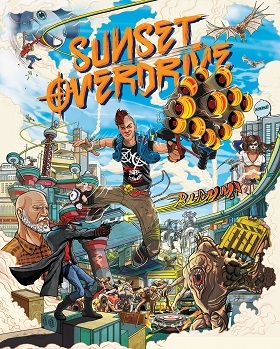 To go along with the Xbox One celebration this weekend, Insomniac and Microsoft are making Sunset Overdrive available for Gold members for free this Saturday. The game is free for that 24 hour period – and what I think is really cool, it’s actually the full game. Achievements will unlock, progress is saved and can be picked right up should you pick up the game later on – and the 8-player co-op mode is also available. It’s available right at midnight tonight, so queue up that download right away and play it a ton tomorrow. 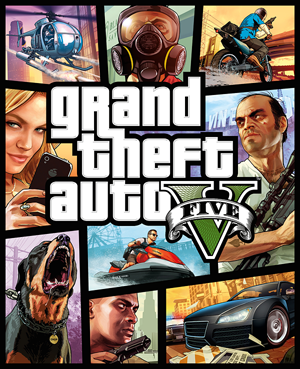 In what should be no surprise to anyone, traditional media has once again picked up on Rockstar’s long running franchise, this time the Current-Gen version’s ability to play in First Person. Because of the switch in perspective, the game does have a lot more impact to it – that’s hard to really deny. But as it has been for really the last 20 years or so, mainstream media continually likes to look for connections to real world violence that just aren’t there. Rockstar has never been shy about courting that controversy, and I think that this is no different. This entry was posted in Weekly News Recap and tagged Grand Theft Auto, Grand Theft Auto V, Sunset Overdrive, Video Games, Xbox One by Dan Fasulo. Bookmark the permalink.